The former eNergy rifler will move to the States and help his countrymen in MDL, WESG, and whichever qualifiers arise. Can Domsterr replicate what Detrony did for Bravado? As announced by eNergy earlier today, Dominic "Domsterr" Sampaio will join Denial on trial, with his first LAN with the team being the WESG World Finals at the start of March. Aran "Sonic" Groesbeek also confirmed on Twitter that Domsterr is moving to the United States for the duration of his trial. Dust2.us also knows that he is set to arrive next week and will play in MDL and other qualifiers during this time. 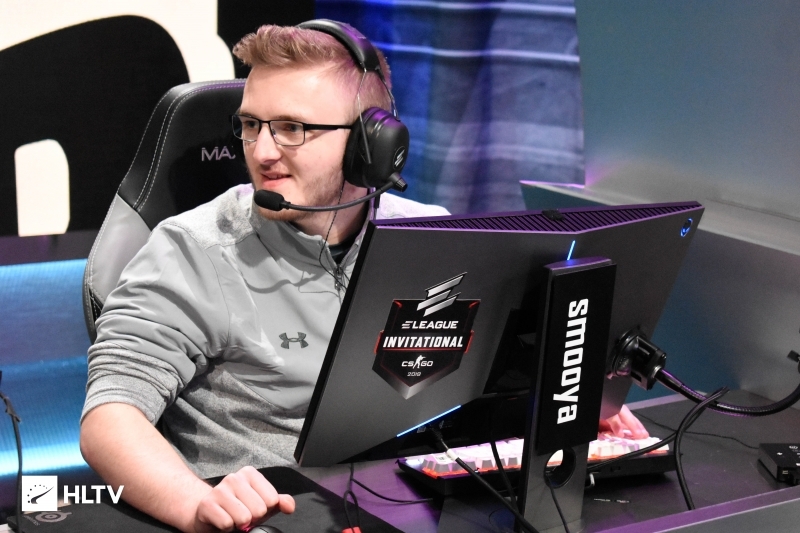 Since the departure of Dimitri "Detrony" Hadjipaschali, Denial has used Peter "ptr" Gurney, Owen "smooya" Butterfield, and team coach Tiaan "T.c" Coertzen as stand-ins, with minimal effectiveness. 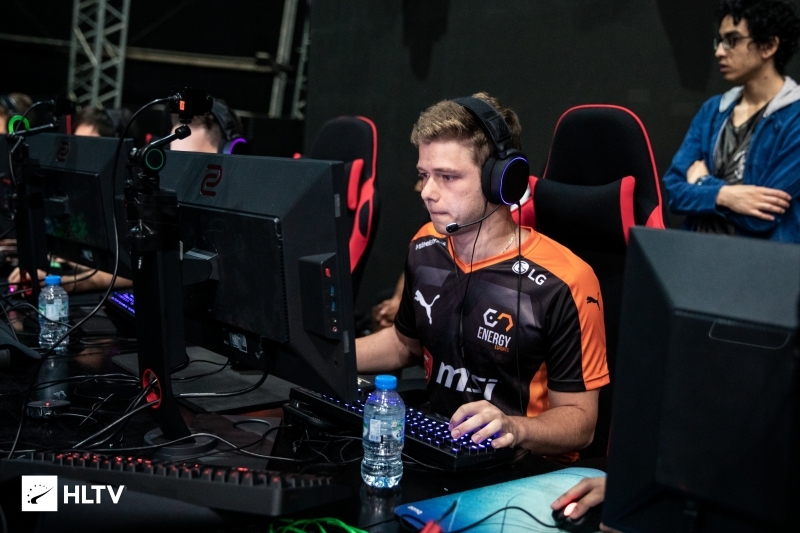 Denial are currently 3-3 in MDL, sporting losses to oNe, Mythic, and Infamous. The WESG World Finals are set to begin on March 11th and run to the 17th.